Sim Cay is found close off the south coast of Providenciales. 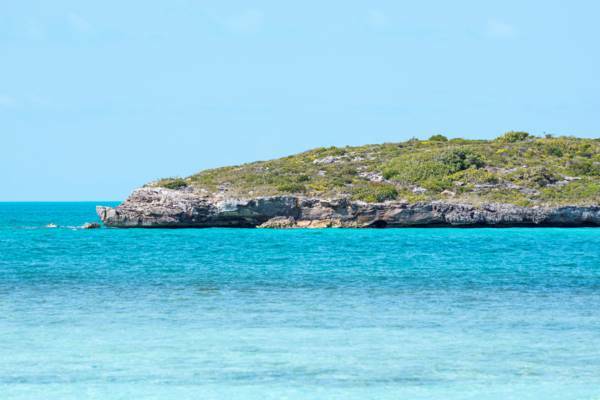 One of several small cays in the South Dock and Five Cays vicinity of Providenciales, Sim Cay is about two acres (.9 ha) in size. The coastline of this island mainly consists of low limestone sea cliffs and is covered in low coastal plants. Sim Cay, Turks and Caicos.